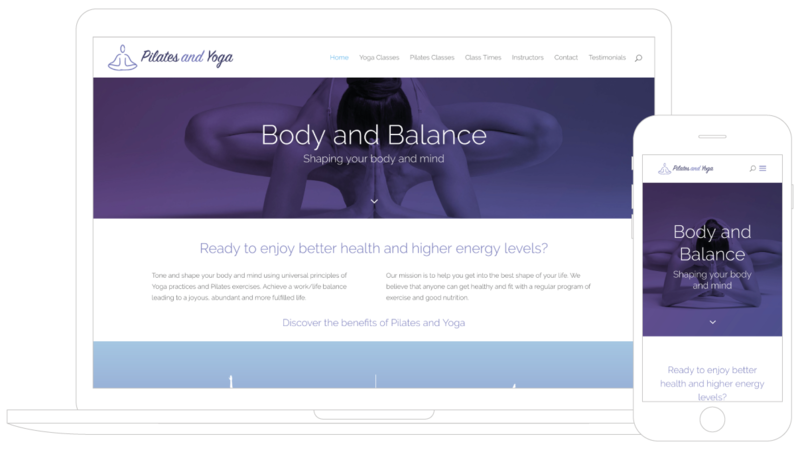 Plutonium Creative was engaged by Pilates and Yoga Sana to overhaul their existing WordPress website to create a better fit with the brand they wanted to project. The page structure of the site was also addressed to improve the distinction between various types of content and to improve navigability for users. A new, responsive WordPress framework replaced the old and the text and image content was reworked and updated. 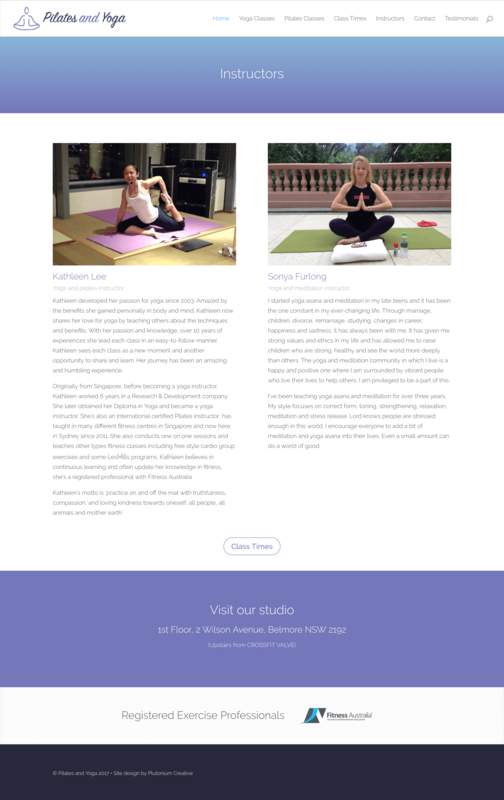 This improved communication of the services provided by Pilates and Yoga Sana as well as their benefits. 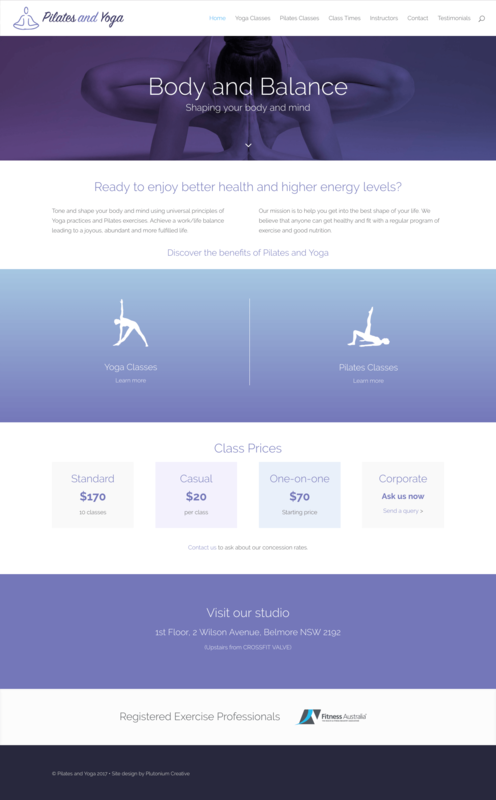 The new site allows quick and easy updating of class timetable or pricing changes and provides simple contact forms for users wanting more information. 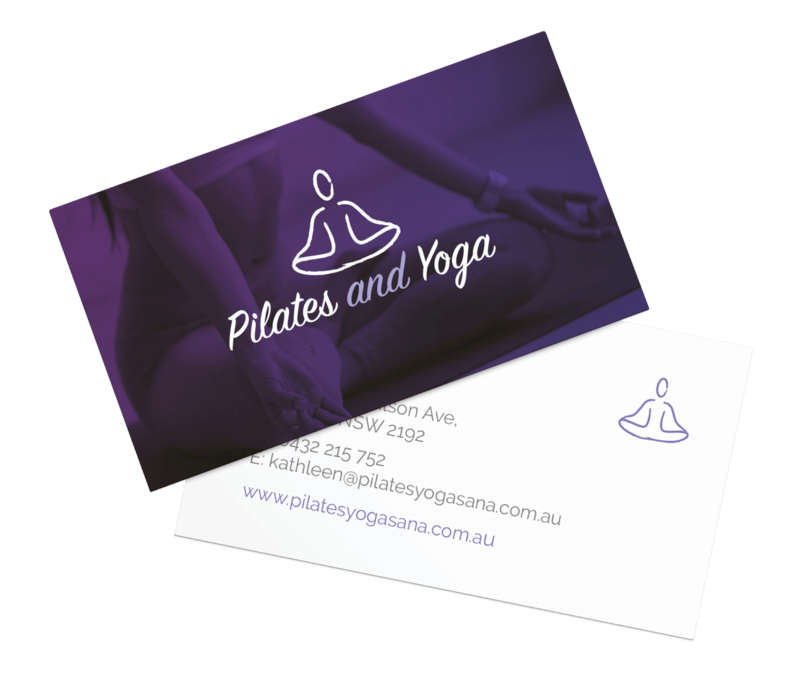 In addition to the website design and build the business logo was also refreshed and business cards designed to create a consistent look and feel across all materials.